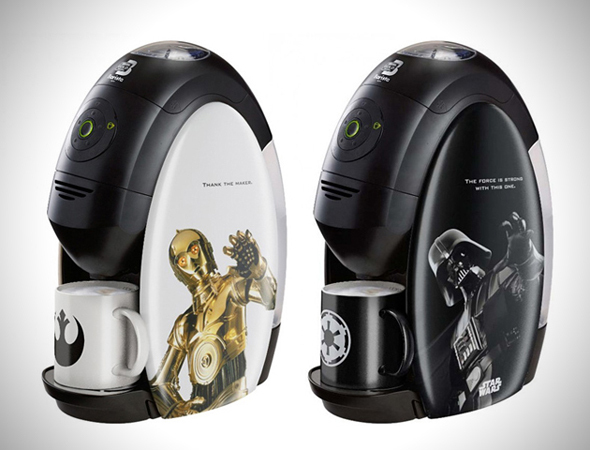 Nestlé has announced the start of sales of a number of new coffee Star Wars motif. Two models incorporating drawings of C3PO and Darth Vader, though both are the same model 5000 Series and therefore the technical differences are nonexistent. As you can see, each image is accompanied by a representative sentence: The Force is Strong With This One and Thank the Maker. Few details other than that, of course, use a proprietary capsule system called Nestle Gold Blend is not sold here in Spain. 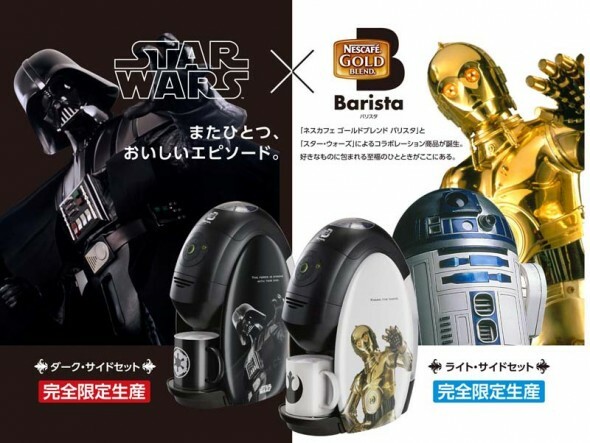 Nestlé's coffee 'Star Wars' will go on sale initially only in Japan for a price change is about 100 euros or so. Too bad it will be difficult to see them in Spain, for more than a fan of the series would certainly love to have one.